I can't wait to see your wedding dress. Is it quirky or traditional? i saw some in topshop but with my hips i so wouldn't be able to wear it! aj: ah my wedding dress. i thini i'm going for a modern qurky one. hopefully my designer would be able to come up with something i would totally love. we shall wait & see. Little Miss Dress Up: ah i have those topshop pants! i love jodhpurs! 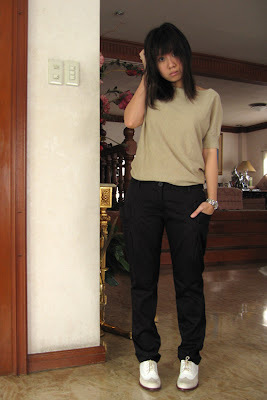 :) i was so pleased to find a white pair from zara at last year's sale for P900!